Calling All Alumnae and Alumni! 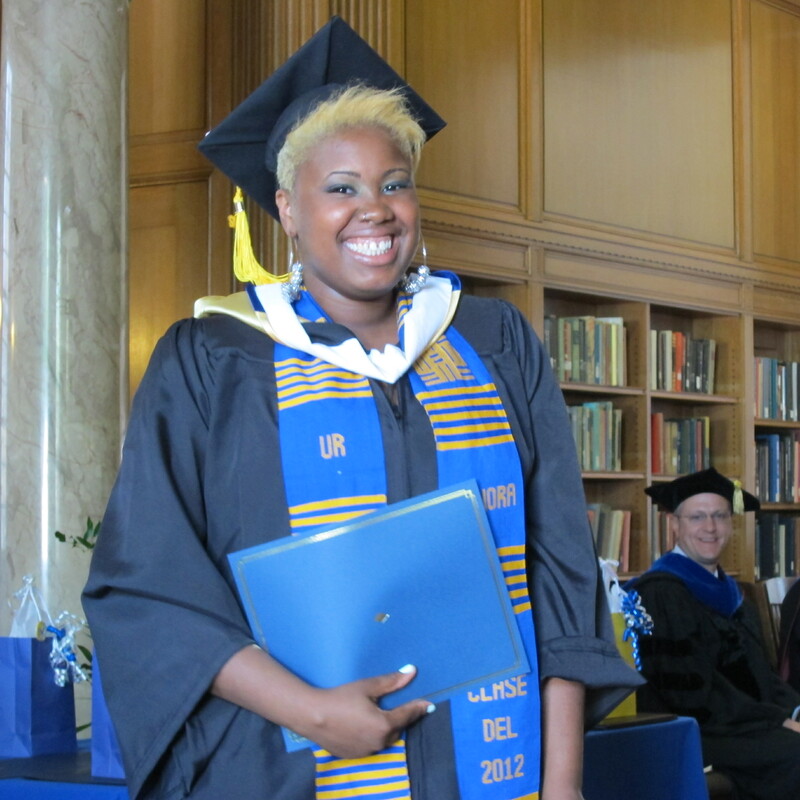 Lecora, one of our 2012 graduates. By now you may have noticed the Susan B. Anthony Institute’s sleek new website that we launched last fall. We’re particularly excited about the ample space that the homepage now boasts, designed specifically for sharing vibrant photos and spotlighting important information. With more space comes more responsibility, and we were faced with a question: what important information shall we share with the world? We thought warmly of our past students, as we often do, and the answer was clear. 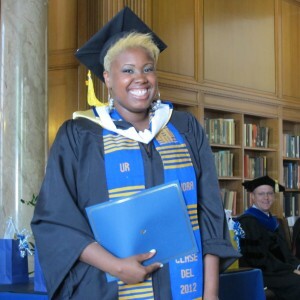 We will be featuring SBAI’s Alumnae and Alumni from years both recent and far past during the entire month of August. We hope that many of you are interested in appearing on our site. If you would like to be featured on our homepage during the month of August, please email sbai@rochester.edu an informal write-up about yourself, along with a photo. Please limit your write-up to 600 words, and be creative! Describe what you’re doing now, share a favorite memory about SBAI, or discuss what important lessons you learned at the University of Rochester. Include all three, if you like, or do something completely different!